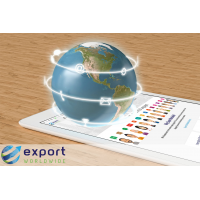 International customers are closer than ever, with online tools delivering the advantages of international trade, without the risks of traditional methods. 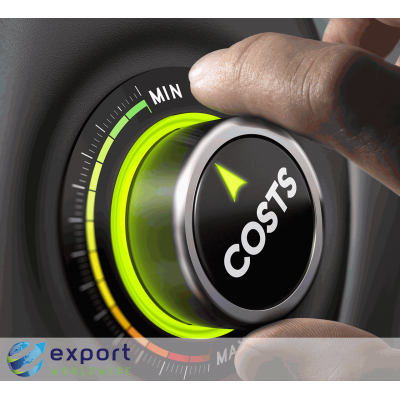 Let's look at the evidence for a quicker, more cost-effective way of taking your business global. Here are six benefits that an international web presence can deliver for your business. Alternatively, if you're ready to get started, check out these eight tips for getting online and enjoying the advantages of international trade for yourself. Benefit from lower overheads, higher profits and a boosted cash flow. The cost of having a physical presence in other countries is huge. Overseas staff, infrastructure and travel used to mean international trade was only possible for large companies with the cash flow to maintain it. If you own an SME, you’ll be glad to hear that things have changed. 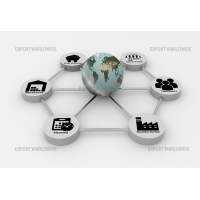 A reduction in overheads is one of the biggest advantages of international trade online. 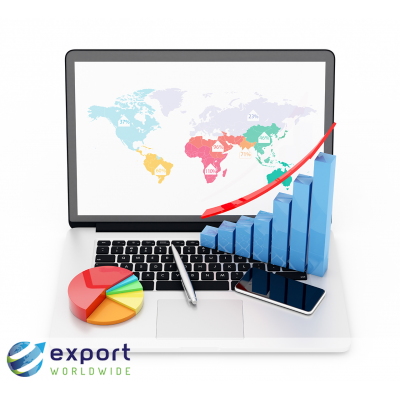 Sure, there are costs associated with setting up and running a website, but they’re a fraction of those required by the traditional export model. Online trading also enables you to sell at higher margins, which means more profit per sale. You get that profit sooner, too, as the nature of online shopping enables you to receive a customer’s payment immediately. 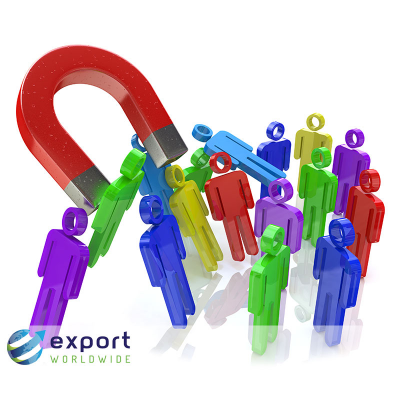 This is one of the biggest advantages of international trade online: a huge customer base. What’s the population of your town or city? 30,000? 100,000? Half a million? If you own a physical shop, how many of those people will walk through the door? In the first instance, selling online to your home nation opens the door to more customers, but trading internationally takes things to another level. That’s over 4 billion people who can view your website, browse your products and buy what you’re selling. 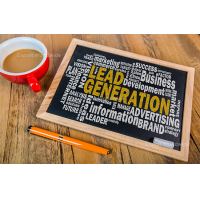 Of course, not every country represents an equally lucrative market, but, even then, online selling takes your customer base from modest to the enormous in the blink of an eye. You can advertise new products quickly, even before they’re available to buy. 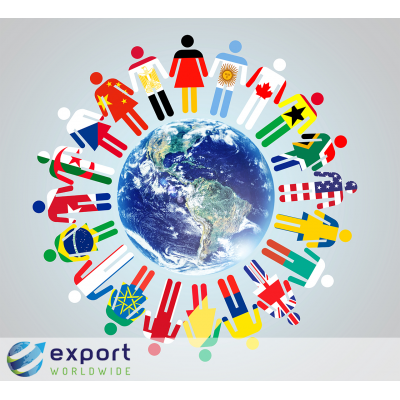 With the right multilingual marketing tool, you can do this in multiple languages very easily. Customers can pre-order your products before they’re available. If they don’t have to wait, they won’t go to your competitors. Your shop is open 24/7, which means your business is always being productive. Automated ordering processes allow you to direct your attention to developing your business and planning for the future. Thankfully, global digital marketing tools deliver one of the biggest benefits of international online trade: measurable market insights. See the countries that account for the most traffic to your website. Identify the products which sell well in particular markets. Track the rankings of your keywords/search terms in international search engine results. Information like this enables you to intelligently market your products for maximum results. For instance, if you see that a country accounts for the bulk of your website traffic, then you know it’s worth investing in a mother-tongue translation of your site in that language. 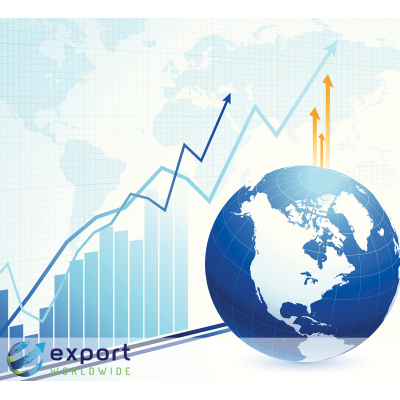 By using the data that international online trade generates, you take the guesswork out of reaching new customers. Identify customers who might be interested in new products, based on previous purchases. Add a personal touch to your newsletters by utilising database functions that address emails to individuals. Target previous customers with your blog or news updates and invite them to subscribe. Invite your customers to receive the latest updates and engage with you via social media. The time and effort you invest in your existing customers pays off. 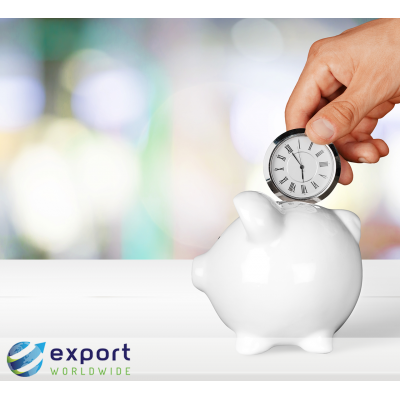 After all, previous customers have already given their time and money to your business, and, with the insights that international online trade provides, you can maximise the likelihood that they’ll do so again. International online trade is good for the planet and good for business. 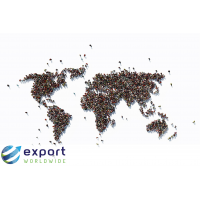 The relationship between international trade and the environment is complicated, it being possible to observe environmental gains and costs.4 However, when it comes to your company’s carbon footprint, you can eliminate the emissions produced by overseas staff, travel and offices by opting to trade online. 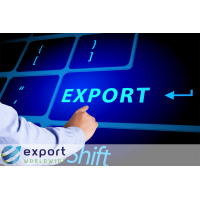 Online exporting gives you the peace of mind that you’re running your business in a sustainable manner, and it puts you on the right side of a growing trend in consumer awareness. 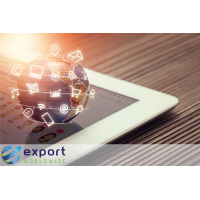 Some of the advantages of international trade online are concrete, such as reduced overheads, while others are more abstract, like better customer relations. 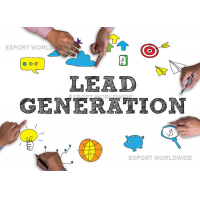 But all of them represent real benefits brought about through online selling. 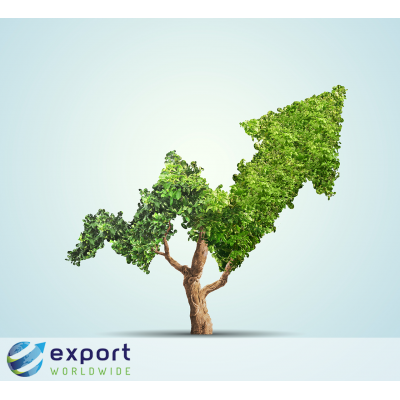 In short, you enjoy maximum return for the least amount of risk, especially when compared to traditional export models. 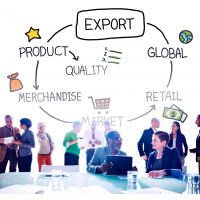 Here are eight tips for taking your business global, helping you enjoy the advantages of international trade in the quickest, most cost-effective way possible.